One of the best things about creating and selling courses on Udemy is the fact that you aren't exclusive to their platform and still own the right to your course to sell in other places. Great news is another Udemy competitor just popped up and is offering either revenue share or even better, a one time $400 cash payment up front for your course! Best of all, you can continue to sell your course on Udemy as normal. They are simply giving you an upfront cash payment for allowing them to also list your course on their site. If you already have a course or have been thinking about making one, keep reading as I'm going to show you how you can get paid $400 for each hour worth of content up front for just letting a competitor of Udemy also list your course for sale on their platform. I've done this for two of my own courses already and have gotten paid over $1,000 for doing pretty much nothing. In this post I'll show you step by step exactly how to get paid for doing no additional work as you've already done it. Update 04/27/17, he's looking for another round of courses and even gave me a list of topics he's actively looking for which I'll post below. So even if you don't have a course yet, here's your chance to make one! Update 04/29/17, I've just been told that they're now looking for business type courses as well! The only courses they don't' want are academic (Math) type courses. 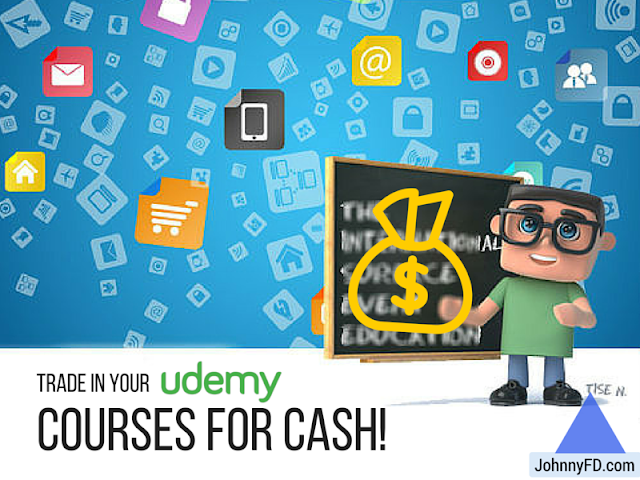 If you haven't created a course on Udemy yet, what the heck are you waiting for? I've been documenting my journey as an instructor on Udemy for over a year now and if you've been reading my monthly income reports and progress updates you'll know that I started my first course on nights and weekends during our freetime after Larissa (my ex girlfriend) would get off of work. The first month we started successfully selling courses on Udemy was October 2014 and in total I've personally earned $9,041 so far as an instructor on there which is awesome as selling on Udemy is completely free. If you're going to start an online course and are okay with students signing up for an average of $20-$50 a sale I would definitely do it. 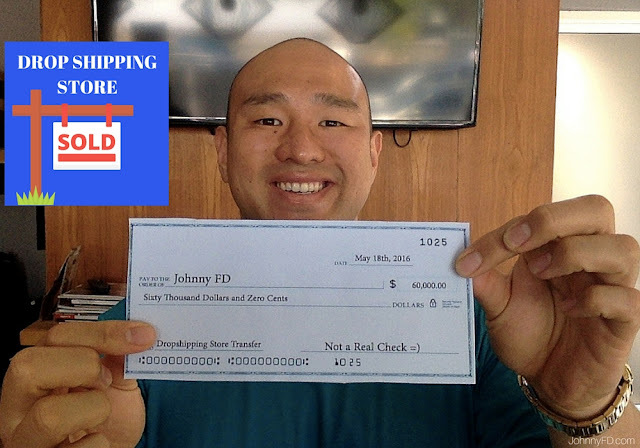 I would recommend starting on Udemy especially since they allow you to retain ownership of your course to sell on other platforms, which is exactly what I did next to bring my total earnings from $9,041 to now over $10,000 without doing any additional work! Action Item: If you haven't created a course yet, do so on Udemy, it's easy to use and free. Instead of just relying on Udemy to promote your courses for you, why not also sell your course on different platforms as well? You can also list your courses on places like Skillshare, Stone River elearning, and Amazing.com to bring in some extra profits without hurting your Udemy sales. 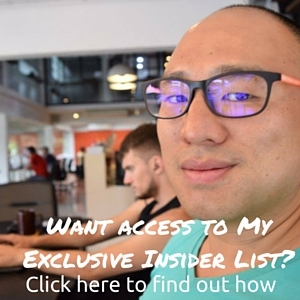 But unless you have a great course or do some initial marketing yourself, you may find that it's a bit hard to get the ball rolling on these other platforms as they don't have as much market share as Udemy which is currently the powerhouse. I've made some money listing my courses on other platforms but nothing significant, which is why when this new Udemy competitor popped up offering upfront payments for courses, I was super excited especially since they guarantee to never directly compete with you on Udemy! Note: You'll be signing a non-exclusive contract with the new site which means you can continue selling your course on Udemy. 1. A friend of mine referred me through email. 2. They looked at my course to make sure it was of decent quality and fit their criteria. 3. I put all of my files into a dropbox folder and they sent me $600! 4. That's pretty much it. I continue to sell my course on Udemy on my own as well. 1. Courses must be 1 hour or longer. 2. No lower than 4 star average review. 3. Prefer instructors with more than 1 course. 4. Prefer lifestyle (non-business) type courses. You get paid $400 per hour worth of video content, so if your course was just over an hour like mine you get $480 and for my other course which was 1.5 hours in total like mine was, you'll get paid $600! Even though it was still relatively easy to do, the biggest waste of time was needing to re-download all of the videos from Udemy again as I didn't keep the original files. In the future whenever I create a course, I'll be sure to make it transfer ready for cases like this, and here's how you can do it as well. 1. Name all of your videos with a number order like RSR01-01.mp4 so it's easy for others to know what order the files are in. 2. Use a program like Handbrake to web optimize and decrease the file size of your HD videos for backup. 4. Keep creating more courses, as not only will you get paid for selling them on Udemy, but you can also license them to competitors and double dip your income! I just got an email from the guy saying he's looking for more courses to list on his site. I've now referred to him to a bunch of people and have sold two courses of my own with zero downsides so it's legit and worth doing for sure. Even though he's looking for a variety of courses still, he gave me a list of ones he's actively looking for, which is good news as if you want to spend the next 2 weeks creating a course on any of these topics, you're pretty much guaranteed $500 for your time as well as giving you a new passive income stream as you can sell it on Udemy too. 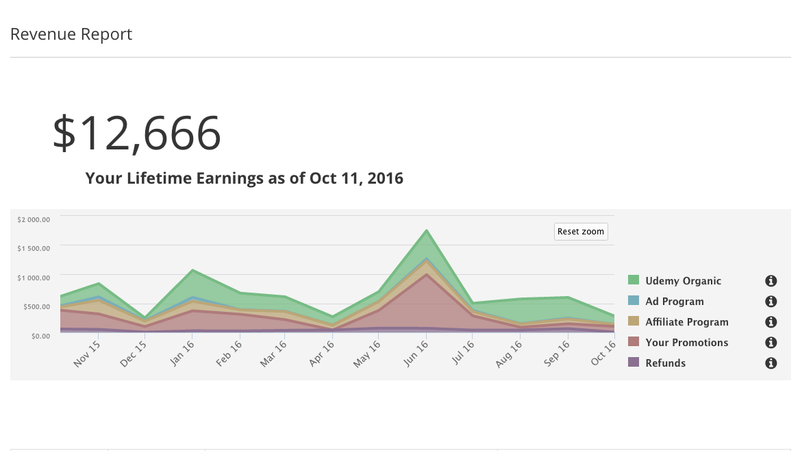 Here's my total earnings from my Udemy courses. 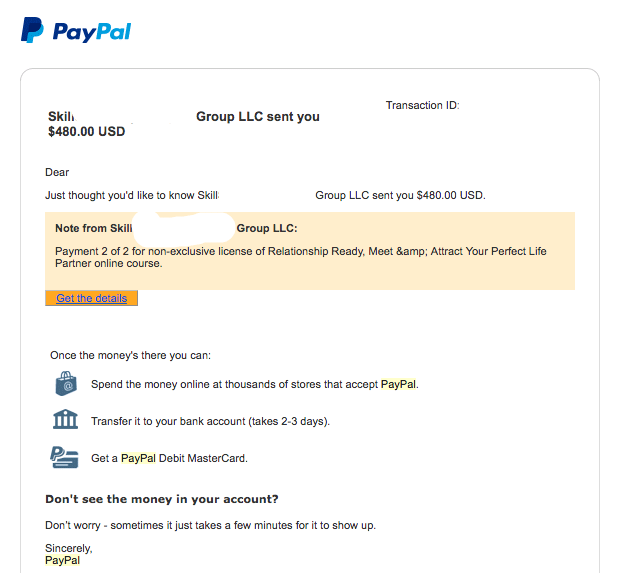 What's really crazy is in total we've only earned a total of $840 from our Relationship Ready course (the profits were automatically split 50/50 between Larissa and I) but in one day just for allowing these new guys access to our course on their website, we instantly got paid an additional $600 which almost doubles our income from it. If you're curious to check out either of the courses we successfully sold, check out Relationship Ready and Small Talk Networking. And yes, we sold both courses! Best of luck with yours! If you know of anyone who has a course on Udemy and would like to get cash for it, feel free to share this blog post with them! Want to Submit your course? Email me a link to your course and i'll make the introduction. My email and instructions are above under "Here's the Criteria"
Hey Greg, awesome! Really glad it worked out for you! How much did you end up getting for your four courses? 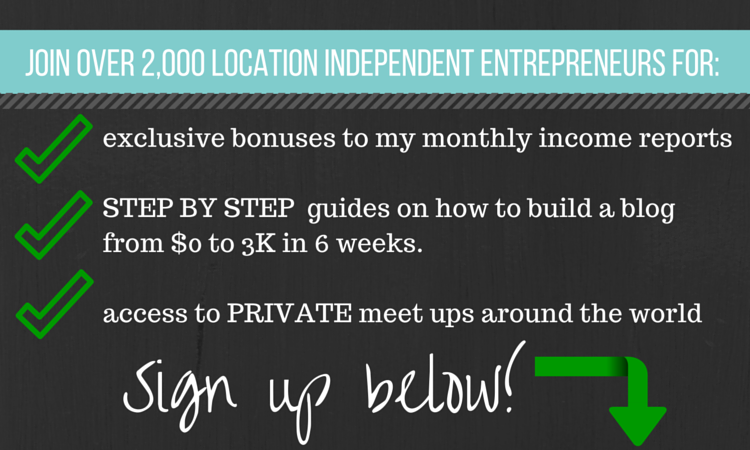 You can create a course, put it on Udemy then apply. It's the best way to organize your course anyways. Thanks for your post, and I am deeply attracted by it and will rushed to create an Udemy course in the coming 2 weeks. However, regarding the criteria, it mentions that there should be an average of 4 star review. Since the course creation can only be completed merely before end October, how do I manage to get such review before end October? Hey Joe, if you get the course up, give away free coupons to your friends and family and ask them to review the course. The best way to do it is say to them, if you love the course, please give it 4 or 5 stars. If you didn't like it, please let me know why so I can fix it before you leave a review. Thanks for explanation. Is it a must that I should create a course strictly from that list of topics? It can be any course, but he prefers non-business courses. Am I reading this correctly? 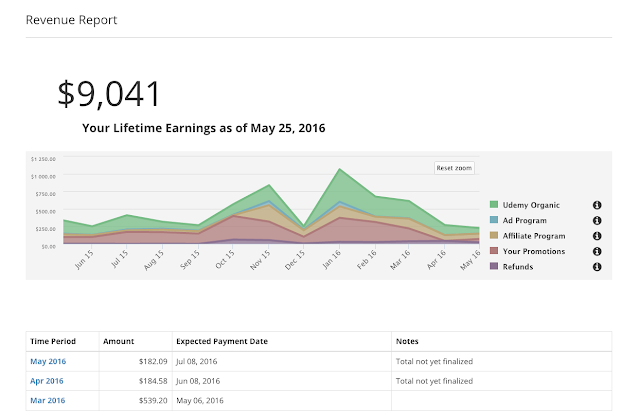 So you can pick either an upfront payment OR like Udemy get paid per sale? Yes correct, you can either have an upfront payment or a revenue share. But since it's a startup, I'd take the upfront payment as they will either become huge like Udemy or disappear like hundreds of other platforms that didn't make it. Hi Johnny - I'm really interested in the offer of an introduction but don't have my course on Udemy yet. The course would be on NLP. Would the new course host be interested in it being on his platform first. Hi Fiona, the new platform wants to see the course live and proven on Udemy first. My suggestion is to put it on Udemy, and give out it out friends or family and ask them to give you a 4 or 5 star rating if they love it, and if they don't love it, give you tips on how you can improve it to make it 4+ star worthy. Hi Johnny - Wow such a great info. Thank you for sharing. Hi Alexandra, yes it will have to be a paid course on Udemy but you can set it for whatever price you want on there, even $20. Does this offer end after 31 October? Doesn't end any specific date, but I'm sure he'll eventually not need any more courses. Hello, I am interested in this opportunity. I own two Udemy courses suitable for businesses. Please send me an e-mail: edomazzoli at gmail dot com.